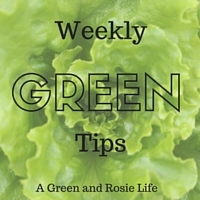 A Green and Rosie Life: C'est la Rentrée and it's complicated! C'est la Rentrée and it's complicated! Tomorrow Ben starts collège, the name give to French secondary schools. However Tom who is a year older does not start until Wednesday, so he will be home on Tuesday. Oh and Tom only does the morning as is the case on every Wednesday. And Ben does NOT go in this Wednesday. But primary school children who have NEVER previously gone to school at all on Wednesdays, will now also be going Wednesday mornings. Both boys will finally be at school on Thursday. 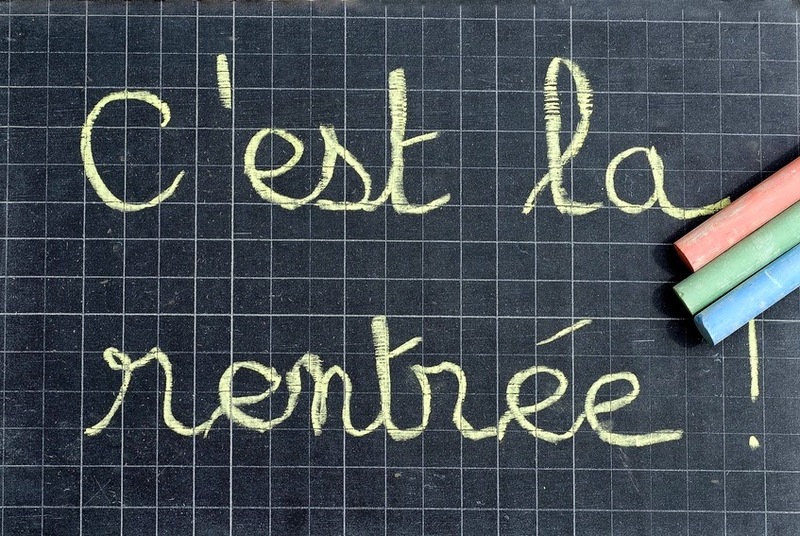 This week is called la Rentrée and as well as referring to the return to school, it is also when many French people return to work after their summer holidays. This includes a friend had no-one to look after her children this afternoon and no-one to look after her daughter, who is is Tom's year, on Tuesday. So she asked if I could have them here. And then there is another friend who now has children in both primary and starting secondary with Ben and realised for the start of term that she could not be in two places at once. Normal school starting time for collège is 7.50am but for the first say it is 8.50am, the same time as she needs to be taking her primary aged children to their school 10kms away! So I need to take Baptiste into school tomorrow as well as Ben. Oh and finally Baptiste and his brother and sister are coming here on Thursday evenings as their parents are both working late. Which altogether means my days of waiting at the bus stop for the primary school bus are not yet over and my week of thinking I would have some peace and quiet with the kids back all at school is turning into a week with more children here than during the holidays! Are your children back at school? Has it gone smoothly or has there been logistical problems like here in France?